 Welcome to Highlands at Faxon Woods! Our spacious, thoughtfully-designed apartments offer one and two bedroom floor plans. Features include a gourmet kitchen with granite-like countertops, 9 ft. ceilings, central air and heat, den/study room, intrusion alarm, generous walk-in closets, in-home washer/dryer, and private balcony or patio. 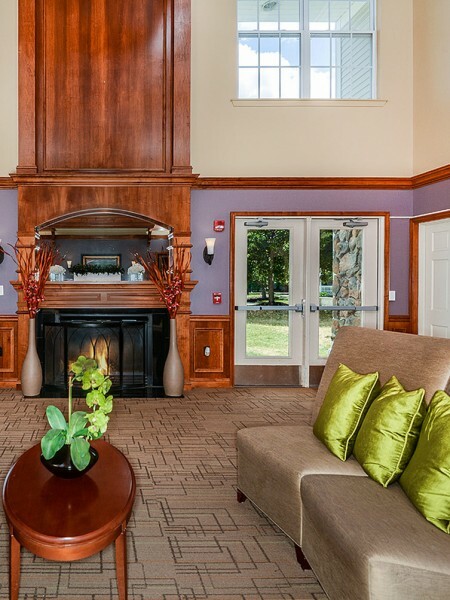 At Highlands at Faxon Woods you are privileged to many community amenities, including free shuttle service to and from Quincy Center, state-of-the-art fitness center, library, clubhouse, garages and covered parking, and business center. You will find easy access to the Quincy MBTA station and local bus stations, plus you are only minutes from some of the best restaurants, shopping, and entertainment Quincy, MA has to offer.